An Entire Decade of U.S. Coins in One Shot! The Fun of Collecting is in the Journey, But Sometimes . . .
A good part of the fun in coin collecting comes in the chase. 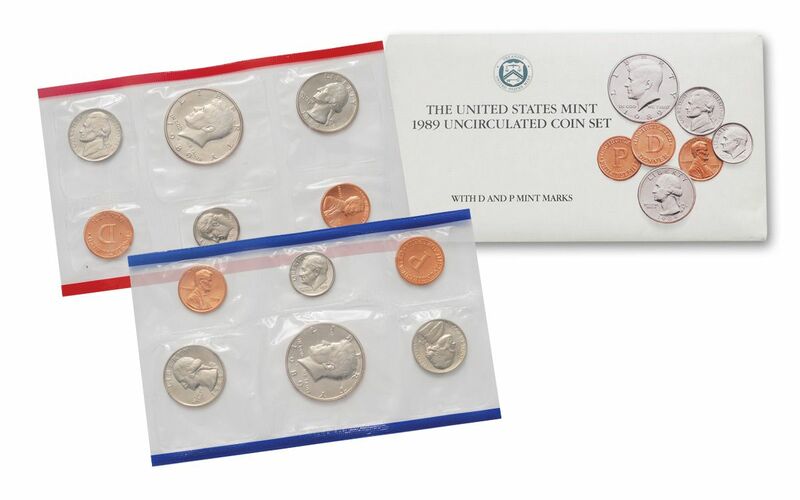 Going to coin shows, examining collections, surfing for deals -- it all makes finding that one coin or completing your favorite series all the more thrilling! But, let's face it. Sometimes, the journey can get a little exhausting. It's nice to be able to spend less time on the hunt and more time enjoying the art and history of your collection. You want your instant gratification and you want it NOW. 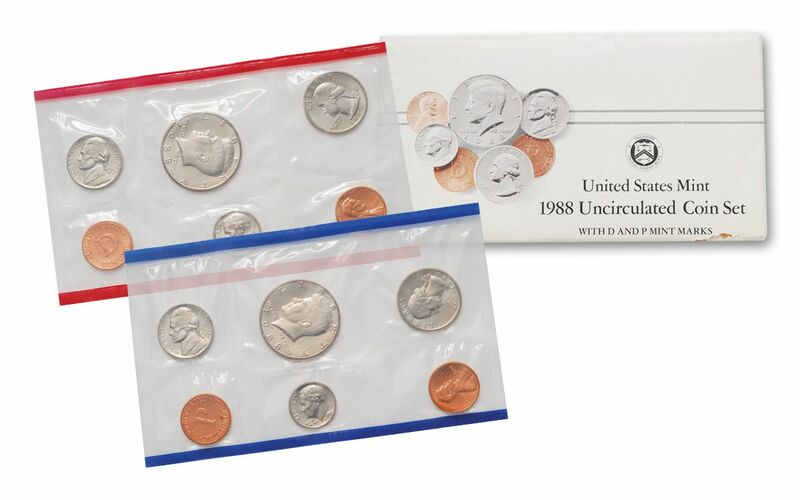 Fortunately, our buyers have been able to gather several every single U.S. Mint set released in the 1980s and put them together in one incredible set! The Hits of the '80s Are All Here! 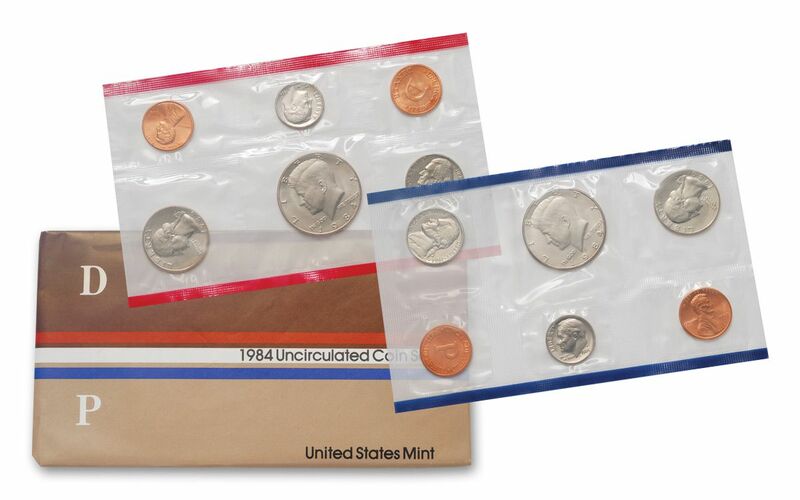 Introducing the 10 year 86-Piece 1980-1989 U.S. Mint Set Collection. 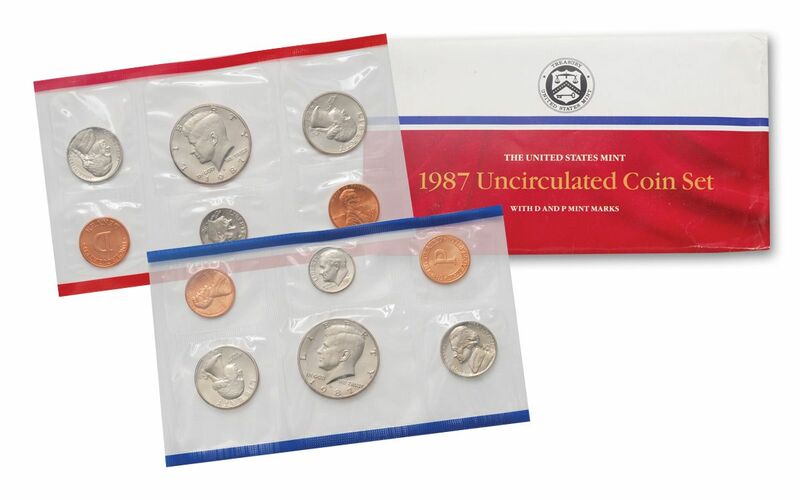 Starting with the basics, this collection includes every complete United States Mint Set released between 1980 and 1989, all in their original individual packaging. (Why eight sets and not 10? 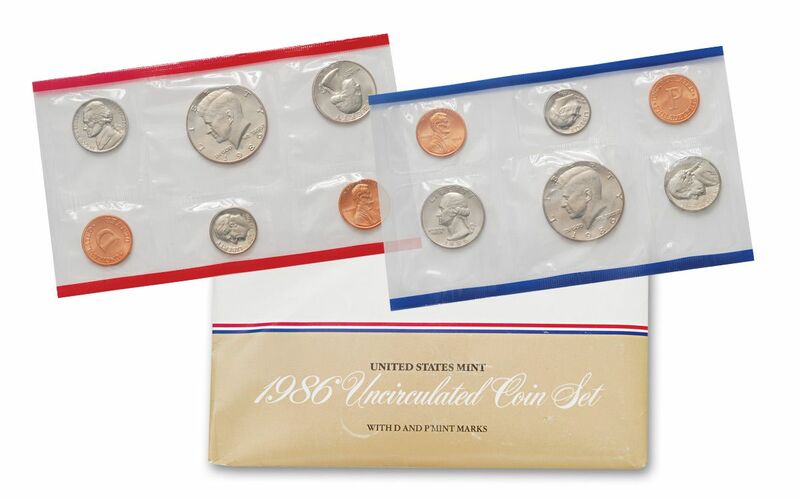 The United States Mint didn't strike sets in 1982 or 1983.) 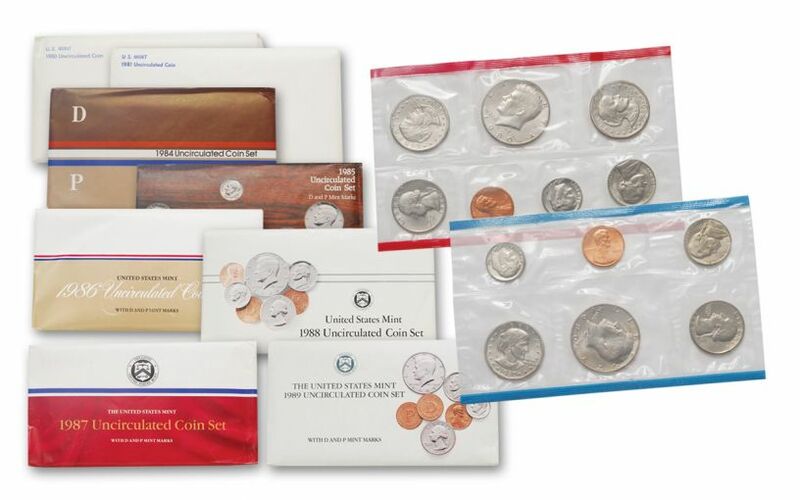 These sets include the standard Lincoln Cents, Jefferson Nickels, Roosevelt Dimes, and Kennedy Half-Dollars you've come to love, as well as the Susan B. Anthony Dollars from 1980 and 1981. 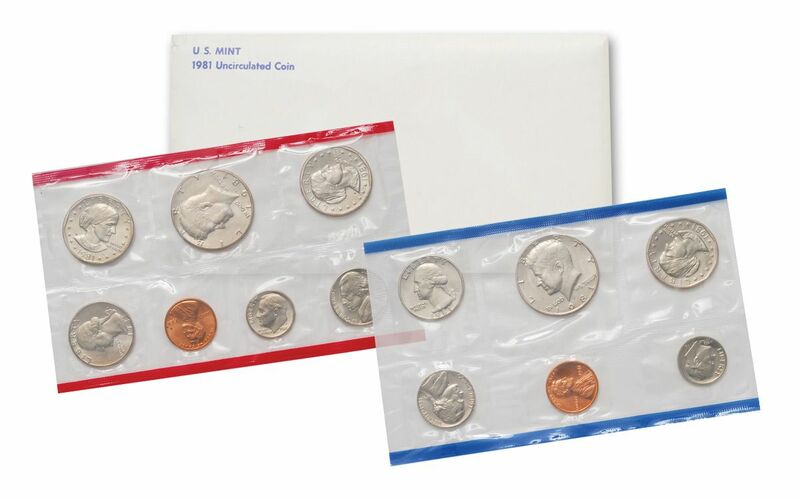 Each set features Brilliant Uncirculated (BU) Philadelphia Mint-struck and Denver Mint-struck coins from the decade. 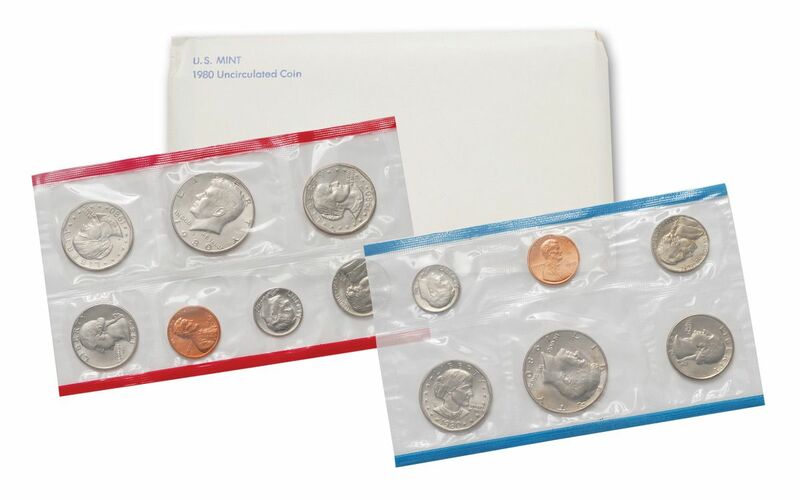 Even better, the 1980 and 1981 sets include San Francisco Mint-struck coins as well! A Collection for the Ages, A Great Way to Save! 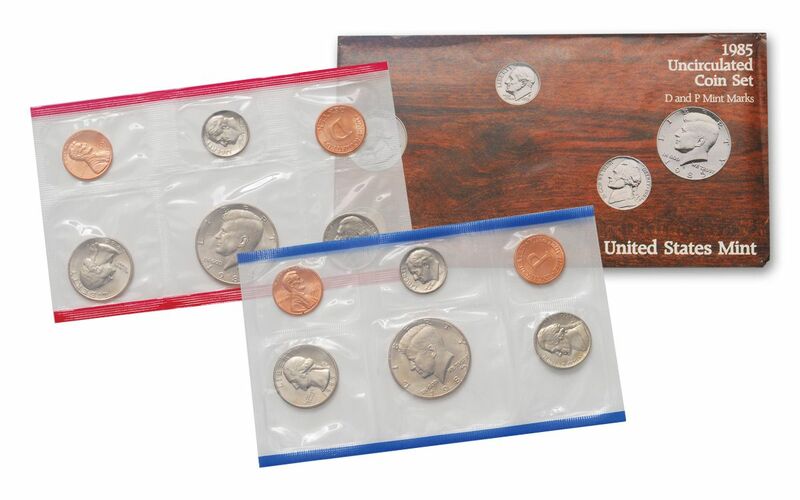 Totaling 86 coins in all, all eight proof sets will arrive together in a special black storage case. The fact that you can get all of these coins together in one wide-ranging collection is extraordinary enough. However, just take a look at the value. When you see how much you save over buying these sets individually, you'll want to make this part of your collection ASAP! So, don't wait -- complete several collections at once with a single "add to cart" click now!